Google redesigned their products during 2011 and Blogger blogs are no exception - YouTube, Gmail, Google+ and even Google search were all given a face lift and are now much more eye appealing and customizable for users. 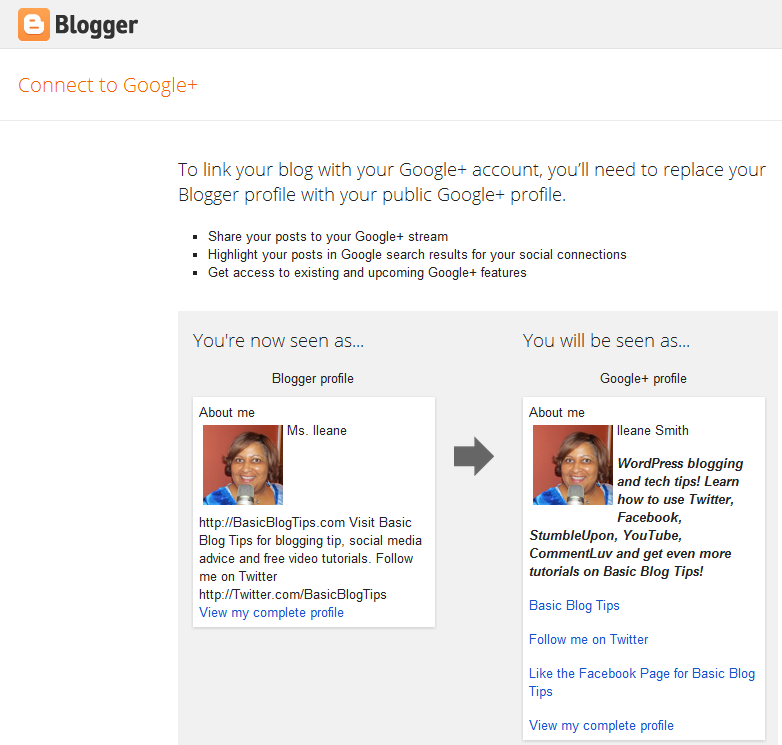 One of the cool things about Blogger's redesign is called Dynamic Views. They give your blog a much cleaner look, however many might be disappointed to see the banner ads in the sidebars disappear. Read more about Dynamic Views on Blogger Buzz. You should always test placement of your AdSense adds to see what works best for your audience and gets you the most exposure for your ads. Also be sure that your ads are targeted to your audience by checking the settings in your AdSense account. Keep up to date on all the latest blogging, social media and YouTube tutorials by subscribing to my YouTube Channel and signing up for Ileane's Tips via email. 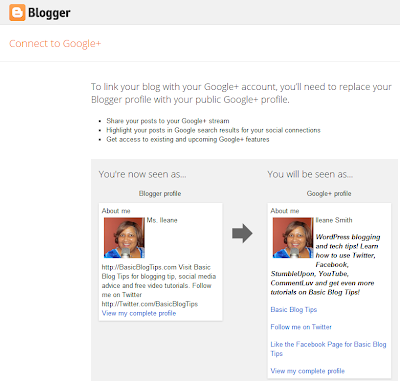 Here are a few more tips to enhance your blog in 2012.